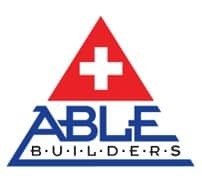 Able Builders Inc > Company News > Mold Removal > How Fast Can Water Damage Ruin a Home? 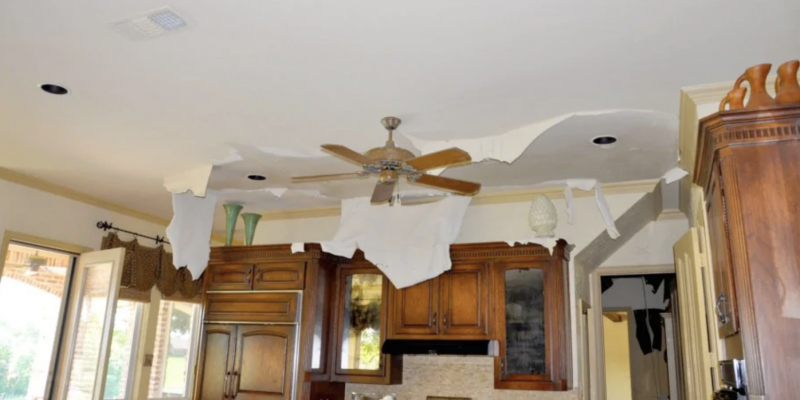 The team at Able Builders, Inc know that when it comes to water damage, time does not heal all wounds. The secondary destruction that will inevitably take place as time passes causes considerably more damage to your home. Below you will learn the unfortunate side effects of water damage that is left uncorrected in a home. Water contamination spreads, rapidly increasing claim costs. Moisture-sensitive furniture finishes begin to turn white. Furniture standing on saturated carpets will begin to leach and stain the carpeting. Furniture in direct contact with water begins to delaminate and swell. Normal household odors, amplified by humidity, become glaringly apparent. Dyes from non-colorfast fabrics begin to bleed. Fungi appear, along with their characteristic musty odors. Severe warping and cupping of wood becomes apparent. Wood floors may become unsalvageable. Paint blisters, and wallpaper adhesives release and start to peel away. Wood structural members begin to swell, warp and split apart. Mold sinks roots into organic materials and destroys their integrity. Occupants must be evacuated due to health hazards. Allergen sensitivity may arise from microbial growth. A complete gutting of the structure may be necessary, which will drive the claim up astronomically and displace the occupants. Water Damage escalates to mold and microbial growth issues in just a few days, which can compromise the health of the inhabitants, including your pets. Given these facts, you must begin to clean up a water damage mess as soon as you can to prevent further damage to your home. Most of these challenges are claims that are covered by your homeowners insurance policy. Reputable restoration firms like Able Builders, Inc work with all insurance companies and file all the paperwork on your behalf so you can focus on what matters most in a time of need.